Sharpen your mind and steady your hand. 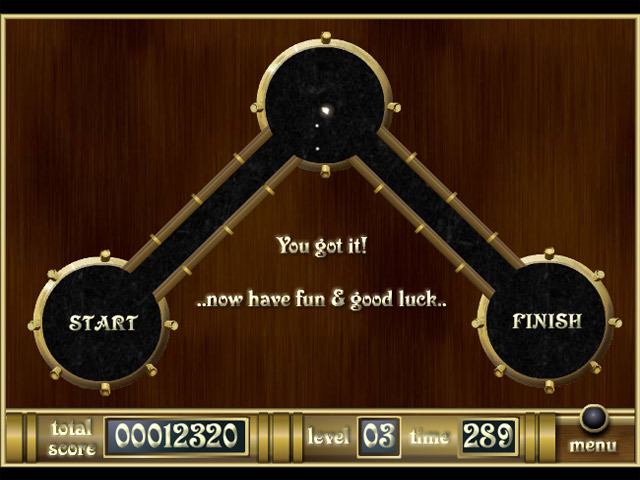 Guide the cursor through a labyrinth of stylish mazes in this fun arcade game!Navigate amazing mazes!Sharpen your mind and steady your hand. 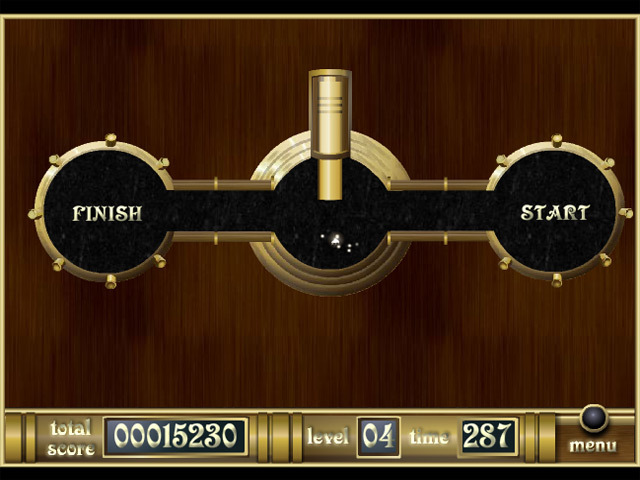 Guide the cursor through a labyrinth of stylish mazes in this fun arcade game! 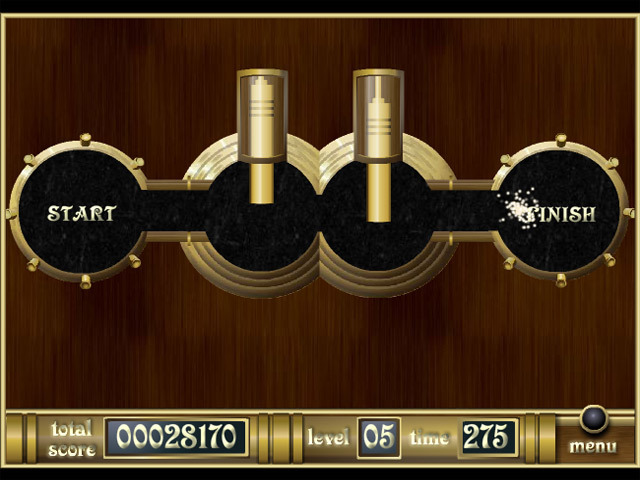 Watch the walls and keep away from diabolical obstacles on your way to the finish line, or you'll find yourself back at the beginning again. 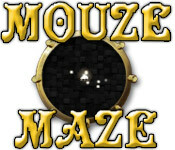 Finding your way is the least of your worries in Mouze Maze!